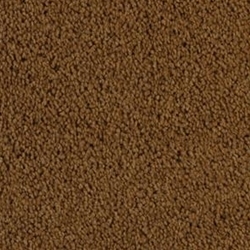 Combine outstanding stain and soil resistance with comfort and good looks and you have Delight. 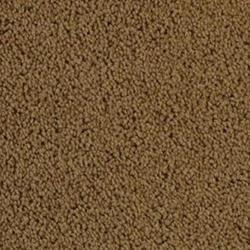 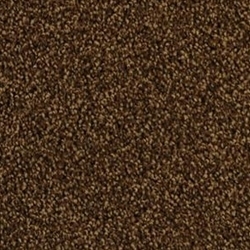 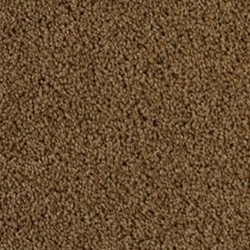 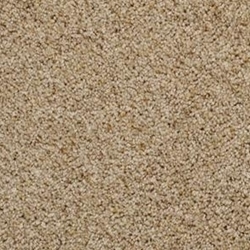 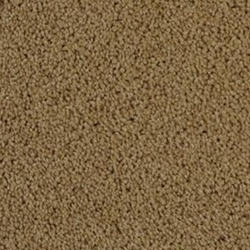 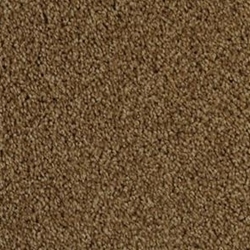 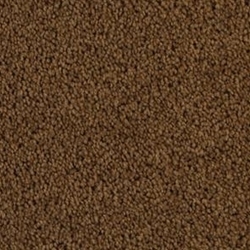 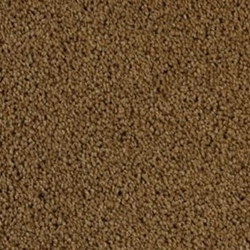 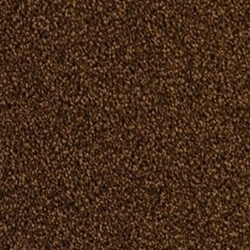 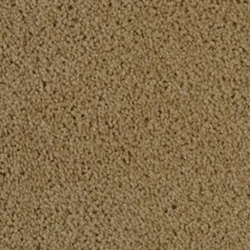 An excellent choice for any interior setting, this cut pile carpet is constructed using 100% STAINMASTER® Solution Dyed BCF nylon 6,6 and is available in 15 top notch colors. 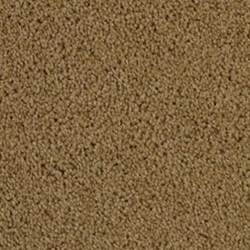 We offer swatch samples on Dixie Home styles. 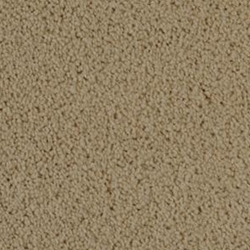 Just ask for the specific color(s) you prefer - max 2 per style.